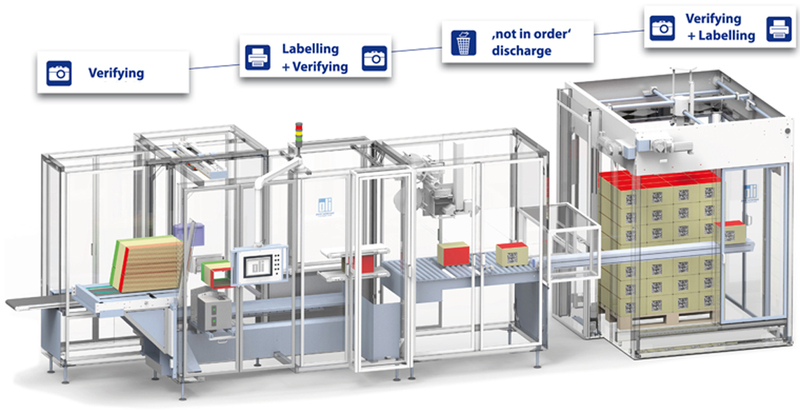 With the new track and trace system from oli, every packing unit receives one uniquely assigned code (serialization). Every shipping case is provided with a label containing detailed information about the content of the case (aggregation). Each single product receives a unique identifier, a code that contains all product-related data. When packing individual products, these codes are then assigned to a parent cardboard box code. The same procedure is used for palletising of master cartons. What hardware integration models are available? Depending on product and requirement profile, various approaches exist for a Track & Trace solution. „Single Shot“: The camera captures all codes with a single shot. „Multi Shot“: Each product is captured, counted and stored by the camera. Further methods exist as well, such as combinations of Single Shot and Multi Shot, etc. from production to pharmacy - Do not waste any time, so that your packaging lines will still be well equipped after 2018! 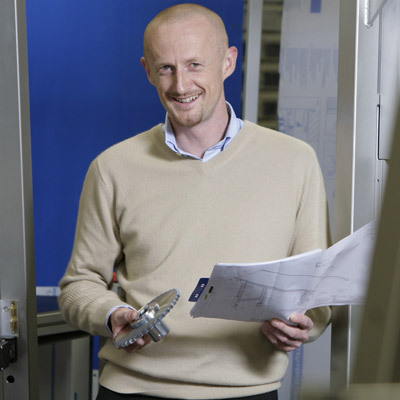 oli packaging machines are important components in a track and trace process and can be smoothly incorporated in an existing packaging line with integrated track and trace system - it is also possible for machines to be retrofitted. No matter with which vision and print & apply system provider you cooperate, oli GmbH has the perfect solution for the integration of respective hardware and necessary signal exchange. We live our motto “pack’solutions customized” and develop for and with you solutions for secondary packaging and palletising ideally suited to your needs. Medication and other pharmaceutical products are subject to a very high counterfeiting risk worldwide. Even in Germany and other western industrialised nations, there has, in spite of strict regulations, been an increasing number of cases where falsified medicinal products have reached consumers. This does not just impair the end users, but also health insurance companies and the pharmaceutical industry. For this reason, stringent legal regulations designed to combat the falsification of medicinal products are currently being introduced in many countries.